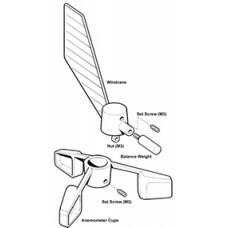 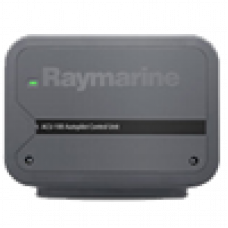 Raymarine Quantum 2 Q24d Radar Doppler 10m Cable T70416 Key Features Doppler moving target d..
Raymarine Raystar 125 / 130 pole mount adaptor E35018..
Raymarine Raystar 125 spare cable. 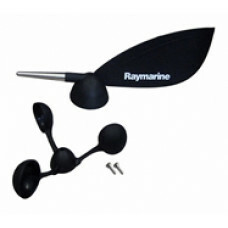 R38104 R32120.. 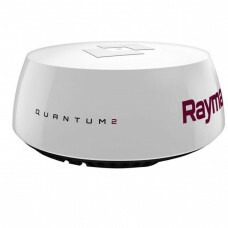 Sat diff receiver waas/egnos. 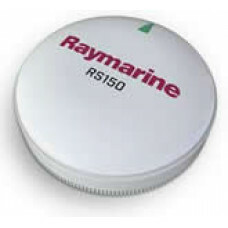 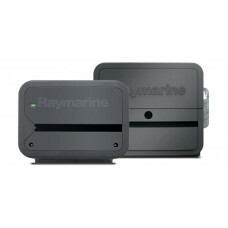 10Hz GPS SeatalkNG and NMEA2000 and NMEA compatible ..
Raymarine Autohelm ST50 and early ST60 Wind Vane Service Kit Cups+Vane E28081ST50 and EARLY ST60 Win..
Raymarine Autohelm ST60,ST60+,ST70,ST290 Wind Vane Service Kit A28167A28167 Windvane Service Kit Fi.. 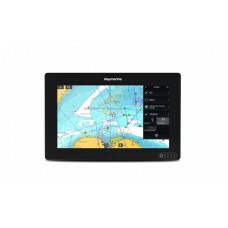 The Axiom 12 is a 12 inch touch screen multifunction navigation display a powerful new multifuncti.. 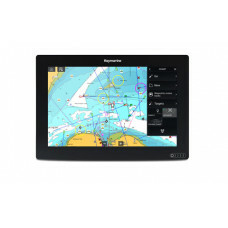 The Axiom 7 is a 7 inch touch screen multifunction navigation display a powerful new multifunction.. 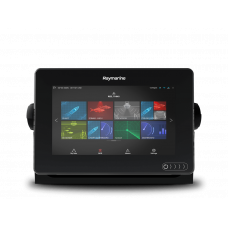 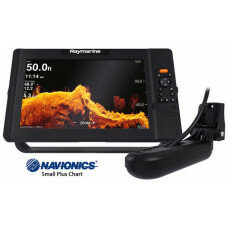 The Axiom 9 is a 9 inch touch screen multifunction navigation display a powerful new multifunction..
Raymarine Element 12 HV with HV-100 and Navionics Small Plus Chart E70536-05-NSDElement 12 HV CHIRP ..